First She is going to tell us a little ghost story, then we can check out her book Lady Shadow that just came out in paperback!! This is an instance in two parts. Perhaps related, perhaps not. We were, at the time, renting a small house in a dubious neighborhood. My sister and I were given the massive, grey-carpeted room that had once been the garage, from which we could hear everything that happened outside after dark. We slept side-by-side for the first couple months. My sister nudged me awake one such night and whispered—in a broken code—that there was a man hiding under the table. There couldn’t be. The garage had been permanently sealed years ago. There was only one other door, which led to the kitchen, and I slept facing it. No one had entered, I would have known. Well, I’d woken her up for things of less import. I kept the lights off to not betray my position, and went creeping around in the dark, seeking a man hiding under the table. At some later point I was lying in bed, trying to sleep but not, when I felt someone very distinctly sliding two fingers up the inside of my leg. I looked; she was right. The door creaked when opened; the floor shifted when stepped on. She would have had to make quite a bit of noise to actually get it here, and she just hadn’t. But no one else had, either. Years later, she and I were sitting in a sunny living room of a much more peaceful residence, reminiscing about that little house. “You told me to look under the table.” The kitchen table, off our bedroom. The one I’d found no one under. We both thought about that little desk in the far corner of our room, built right into the wall. Nearly out of sight. Almost. Well, I hadn’t figured it out. And I’d never looked under the desk. 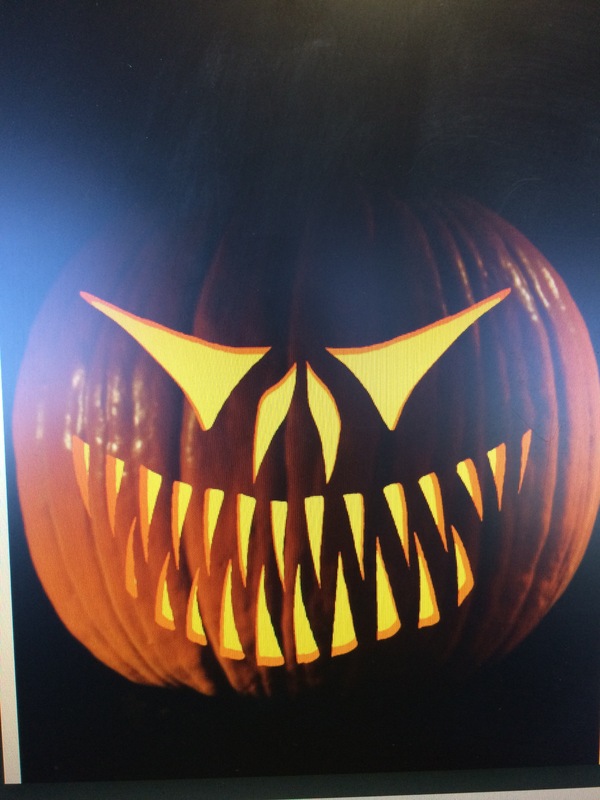 Oooh that is creepy!! Great story Abrielle! Thanks for sharing with us today! 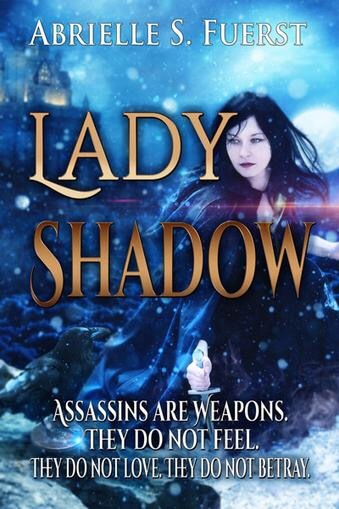 Don’t forget to check out Abrielle’s novel Lady Shadow now in paperback! !